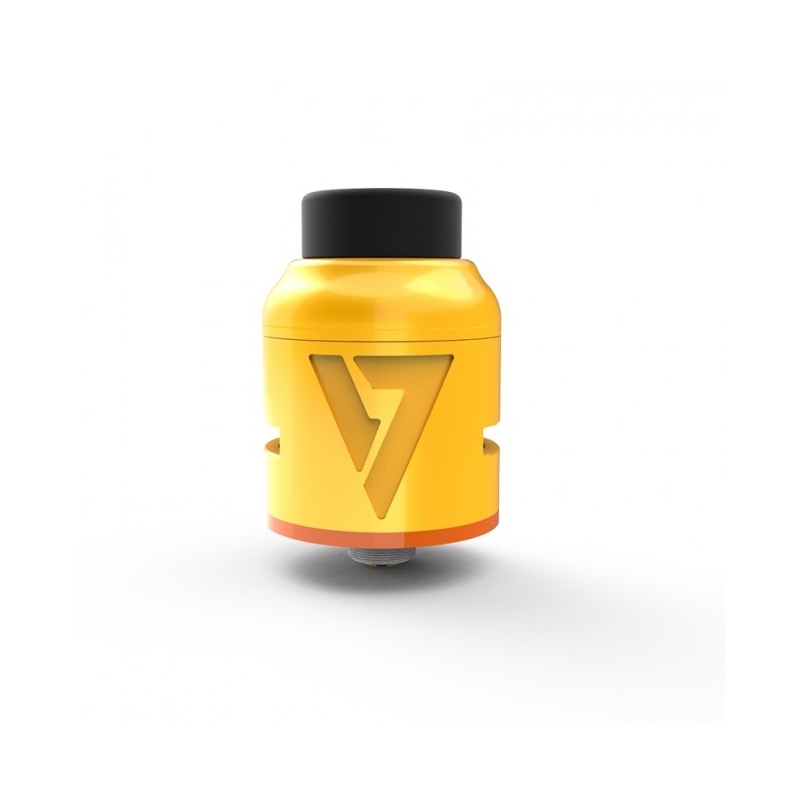 Desire Vape introduces their Mad Dog RDA V2, a two post, 24mm, shared dual terminal build deck, with a high capacity, 8.5mm deep E-Juice well, and a unique PEI deck spacer. 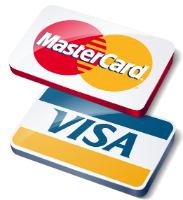 The build deck, with its shared dual terminals, has two terminals per post that are unified and the unified terminal measures 7mm each. 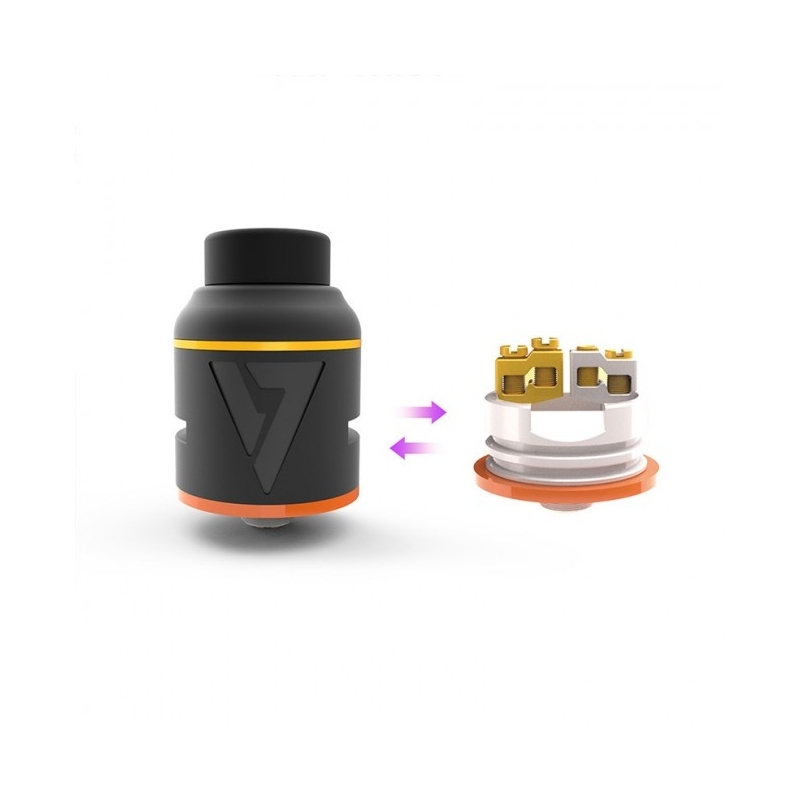 Coil leads can be secured via three different types of screws (Phillips, flathead, or hex), based on user preference. 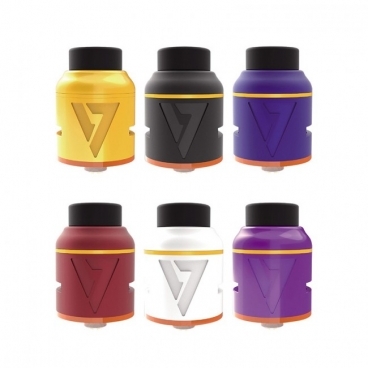 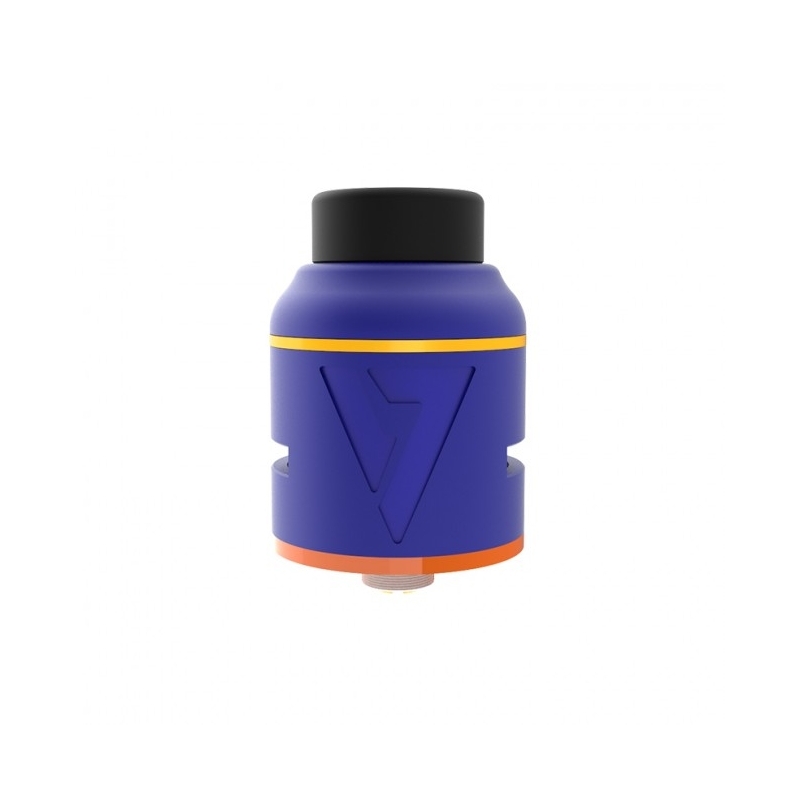 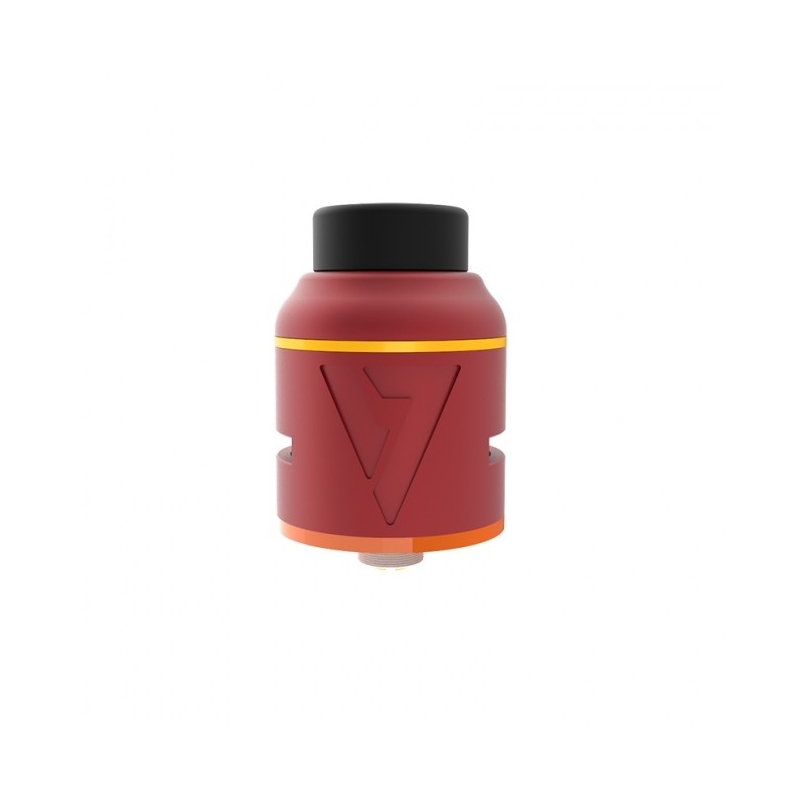 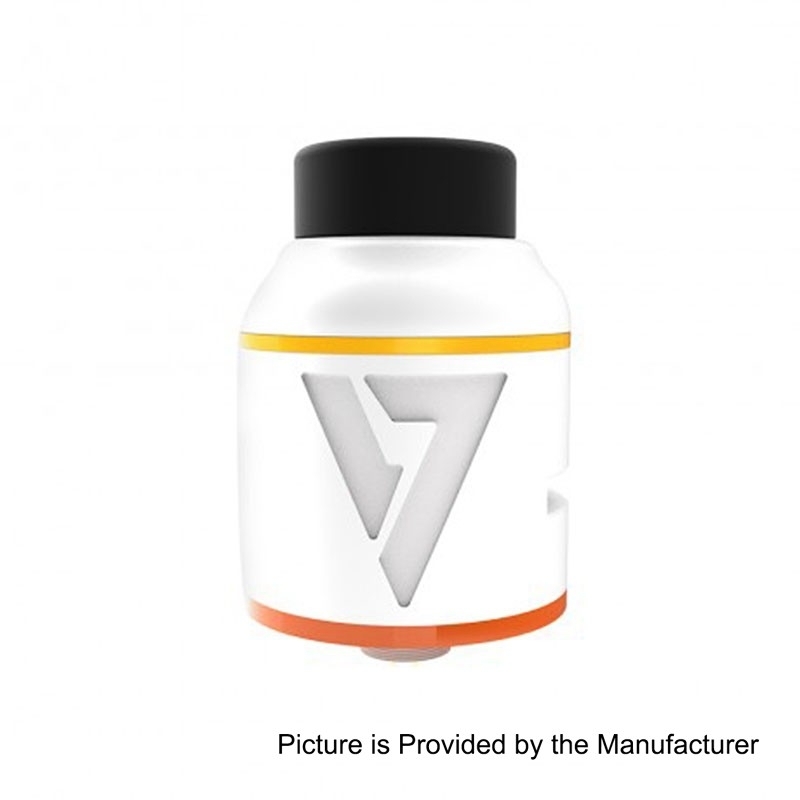 The Mad Dog V2 RDA's juice well measures at 8.5mm deep, for a high-capacity of E-Liquids and the base of the rebuildable atomizer iteself utilizes a PEI deck spacer, for heat reduction. 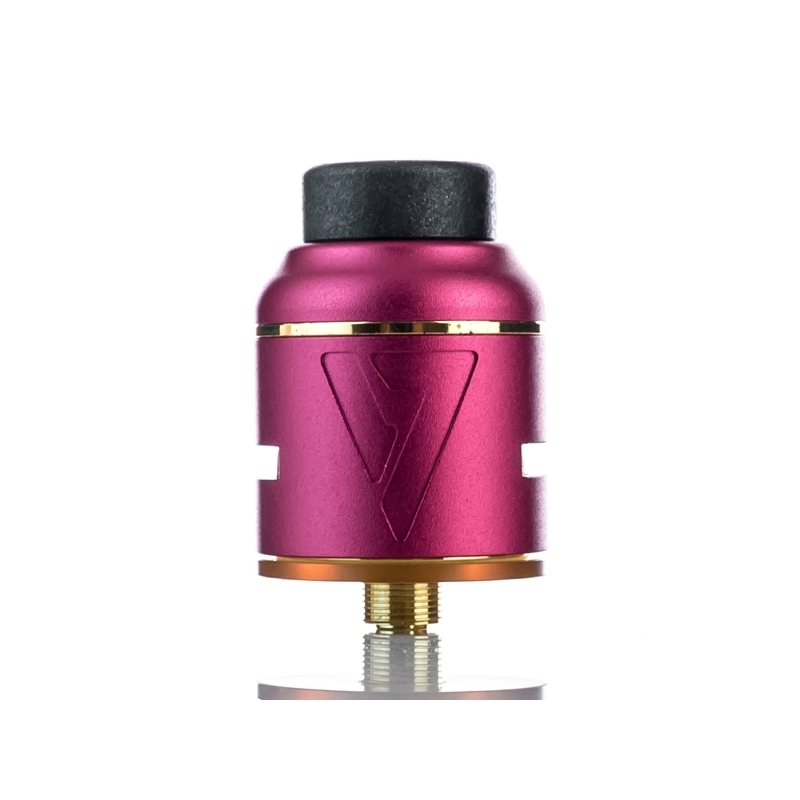 Airflow enters the Mad Dog V2 RDA via adjustable side airflow that is angled towards the coils and the top cap has a single slotted 8mm airslot on each side. 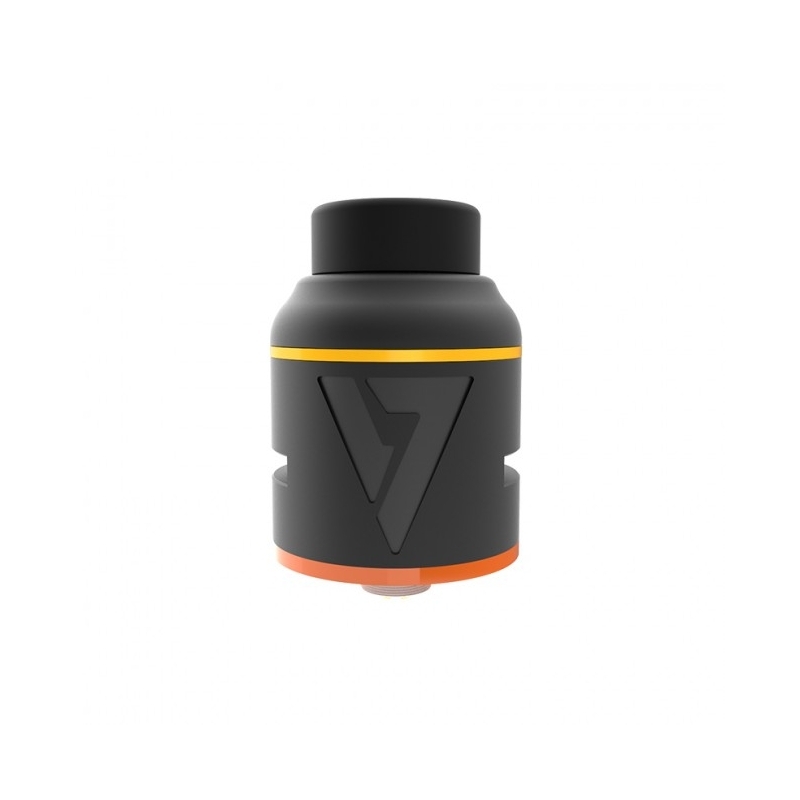 The 10mm Wide Bore Teflon 810 drip tip lets the user acquire plenty of vapor, while retaining flavor. 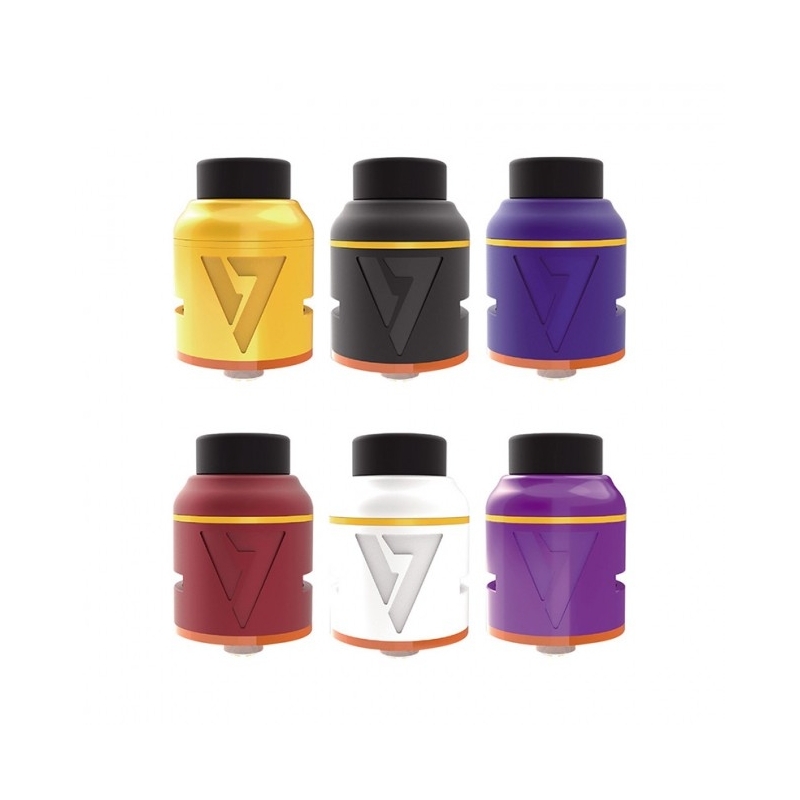 Desire Vape's Mad Dog V2 24mm RDA, with its shared dual terminal build deck and deep juice well, makes this rebuildable atomizer a top choice for all vapers!